April 2018: We are...mourning the tragic loss of all but three of the South Selkirks caribou herd and are again calling for immediate and full protection for all critical mountain caribou habitat in BC. January 14th, 2019: the Ministry of Forests, Lands and Natural Resources, reports two cows and one bull caribou, the last of the southern Selkirk and Purcell herds, were captured and taken to maternity pens in Revelstoke. Even though provincial officials say they have no current plans to remove caribou habitat protections for the southern herds, common sense and past government behavior makes that entirely unbelievable. In fact, the timber companies must be eagerly waiting as they gather to divide up the land that was previously protected for caribou habitat. And of course, whatever other creatures inhabit those spaces: grizzly, wolverine, etc will also be further compromised. ...wildlife can suffer in the same way humans can. "The question is not, 'Can they reason?' Nor, 'Can they talk?' But, 'Can they suffer?'" Canada is dangerously close to annihilating an iconic animal found nowhere else in the world – the deep-snow caribou of south-eastern British Columbia, emblem of mountain fastness. At issue is the ongoing loss of old-growth forests to industrial logging. 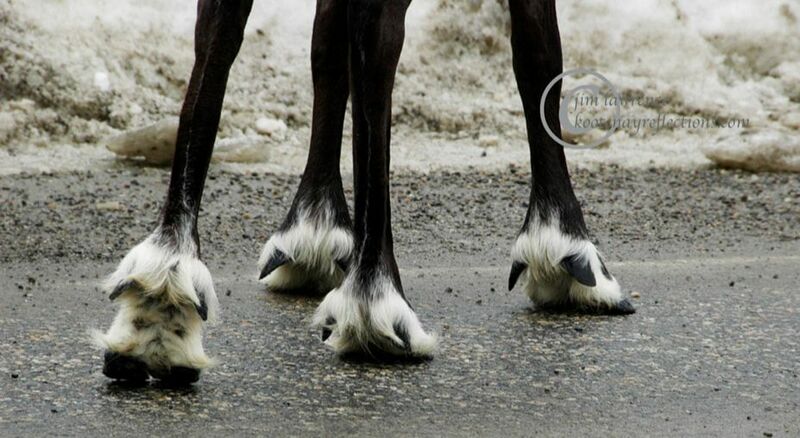 Caribou feet - specially designed for their terrain: Hooves with four special toes help distribute their weight over snowy terrain to act like snowshoes. And the sharp edged hooves easily break through crusts of snow as they dig through to access the lichen that sustains them. This photo is from 2008. All of these caribou are gone now, extirpated from the land. Jim Lawrence stated that "these caribou were photographed above Salmo, his ancestors would have frequented your local Glade forest." 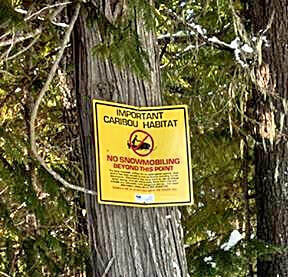 A well traveled snowmobile road leads past the 'NO SNOWMOBILING' signs on this road into caribou habitat. A few kilometres to the north fourteen snowmobile pickups were parked, having traveled up a different road into the caribou habitat. A few kilometres to the south huge fresh clear cuts have laid permanent waste to the caribou habitat. And the BC government states that wolves are the predators. 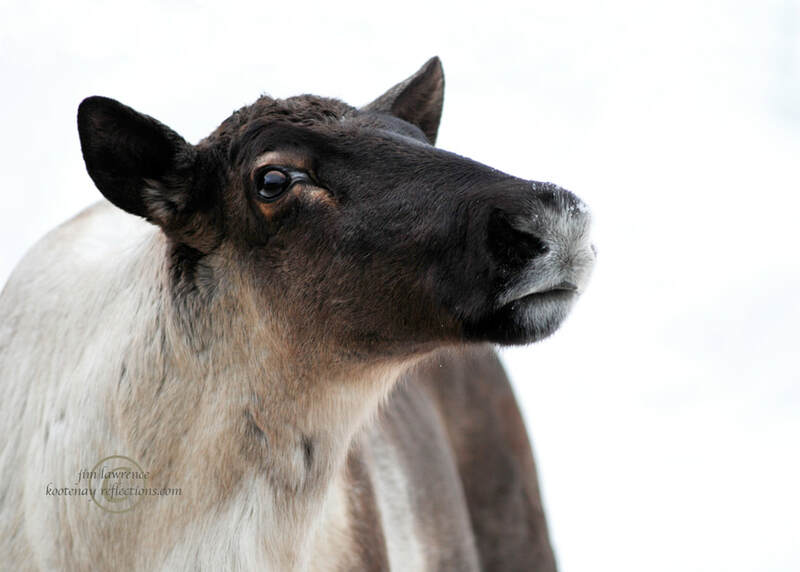 Southern mountain caribou, a unique ecotype who live in the inland temperate rainforest of B.C.’s southern interior, feed exclusively on tree-growing lichen in the winter, and need old growth forests to survive. 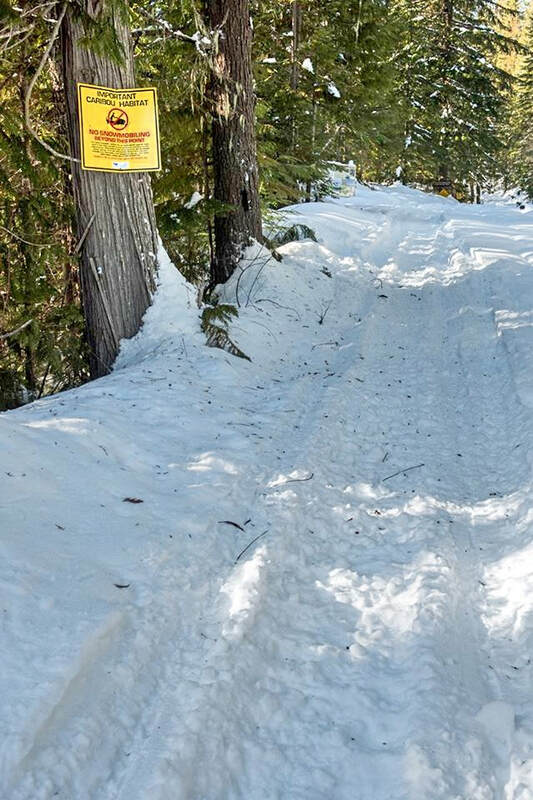 Caribou are not just extremely sensitive to disturbance from motorized recreation, but packed winter trails in their habitat make them more vulnerable to predators. 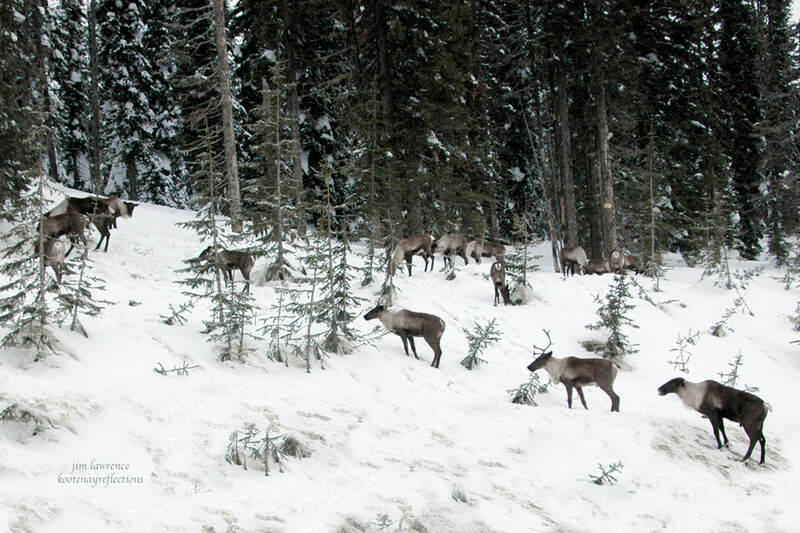 Mountain caribou herds in BC have been declining for decades as the impacts of logging, industrial activity and recreation spread over the mountain backcountry, leaving isolated herds with nowhere left to run. 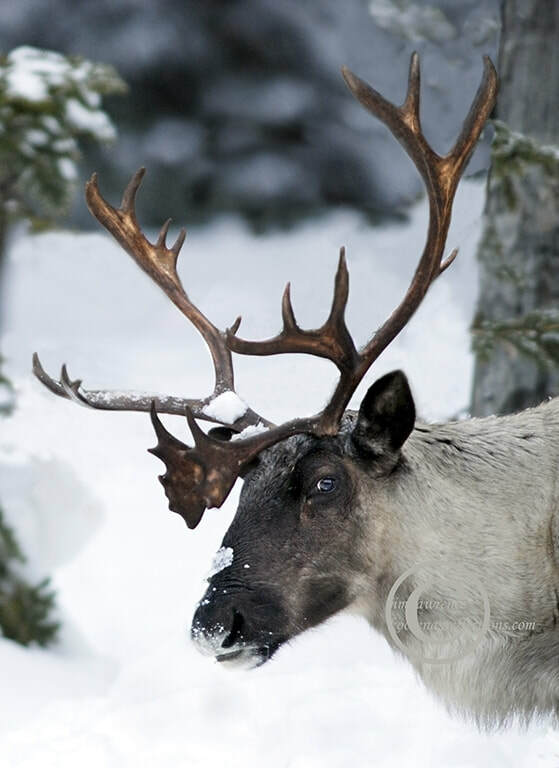 BC’s Mountain Caribou Recovery Implementation Plan, after more than a decade, has failed to stop the loss of caribou, let alone recover populations.